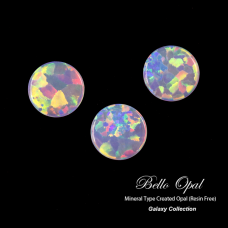 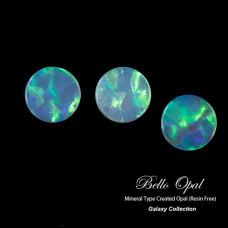 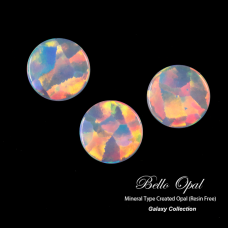 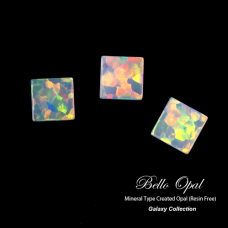 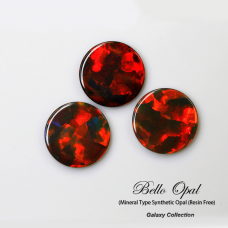 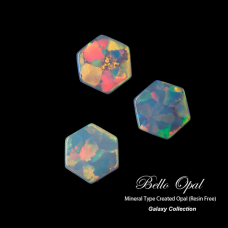 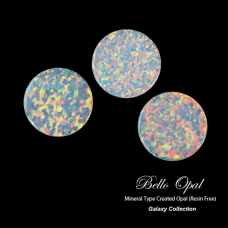 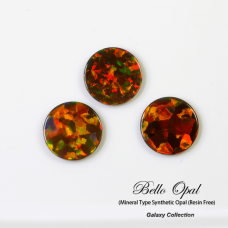 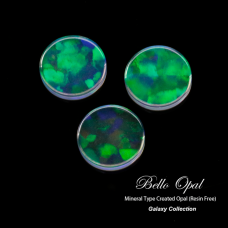 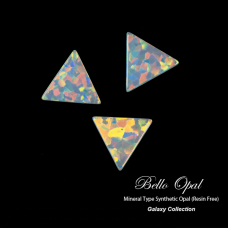 Galaxy Opal could be cut into coin /sheet with very thin thickness, such as 0.5mm. 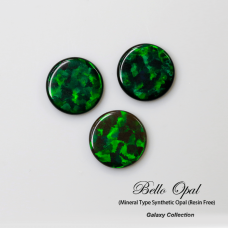 Various sizes and shapes are available, even custom shape. 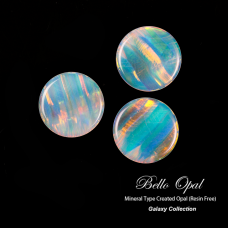 There are two kinds of patterns available, A cut (dot pattern) and B cut (horizontal stripe pattern).